When the NewPoint team explores a fit with a new food client, the first thing we do is buy the product and perform what we call an “unboxing.” If we bought the product online, we look at how the product was shipped, how the product was packaged, and finally how the product tasted. The highest praise goes to brands that stand out as unique or that tell a great story consistently from shipping to packaging to finally blowing up our taste buds. The lowest marks are for the brands that fall into what the industry calls the “me-too brand” category. This category is where we can’t see anything that separates this brand from other brands.. The brand may face an uphill battleto get recognized.. In November 2017, NewPoint sponsored our first full day forum of Emerging Food Brands.. The centerpiece of the day was a lunch that featured a panel of 6 retail food buyers answering questions submitted by the lunch attendees. Those attendees were all small, emerging food brands and during registration we asked each of the 85 companies to submit two questions they’d like to ask a retail food buyer. One question stood out:what buyers thought about a me-too brand. Question: What is the best way for a product to stand out from the sea of other consumer choices? We advise brands to avoid being labeled a me-too brand. In this case, an audience member asked how to compete against national brands. Yet in certain categories, you are fighting 1-on-1 with other local brands. Here was the question: What are your expectations when competing with national brands in relation to sales? Speaker 5: That’s a tough question. I’d love to say we expect them to be equal but it’s not realistic. It all depends on what the national brand is that you’re competing against. Really, a local product is competing against other local product in most cases. In other words, up in northern Indiana, we have an awful lot of maple syrup. They’re all small vendors but that’s who they’re competing against. They not competing against the national brands. They’re competing against other local vendors. Again, go back to telling the story, the better the story is, the more you’ll sell. 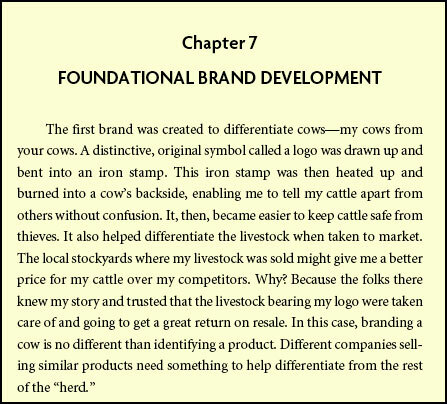 In my book, Moving Your Brand Up the Food Chain, I talk a lot about developing a brand story. One that helps a product stand out from the competition while appealing to a key target audience and avoiding the me-too brand. That is a core piece of what we are looking for in our “unboxing” – if there is a story then the larger business-driving, ROI-based marketing can begin. If the brand story still needs refining we know how to help there too! When the NewPoint team is exploring a fit with a new food client, the first thing we do is buy the product and perform what we call an “unboxing.” If we bought the product online, we look at how the product was shipped, then the packaging and finally the taste. The highest praise are for brands that stand out as unique or tell a great story consistently from shipping to package and finally blow up our taste buds. The lowest marks are for the brand that fall into what the industry calls the “me-too brand” category. This is where we can’t see anything that separates this brand from the other brands in the category. The brand may face an uphill battle to be found. November 2017 NewPoint sponsored our first full day Emerging Food Brands Forum. The centerpiece of the day was a lunch that featured a panel of 6 retail food buyers answering questions submitted by the lunch attendees. Those attendees were all small, emerging food brands and during registration we asked each of the 85 companies to submit two questions they’d like to ask a retail food buyer. One question that stood out has to do with what buyers thought about a me-too brand. We advise brands to avoid being labeled a me-too brand. In this case, an audience member asked how to compete against national brands. Yet in certain categories you are fighting 1-on-1 with other local brands. 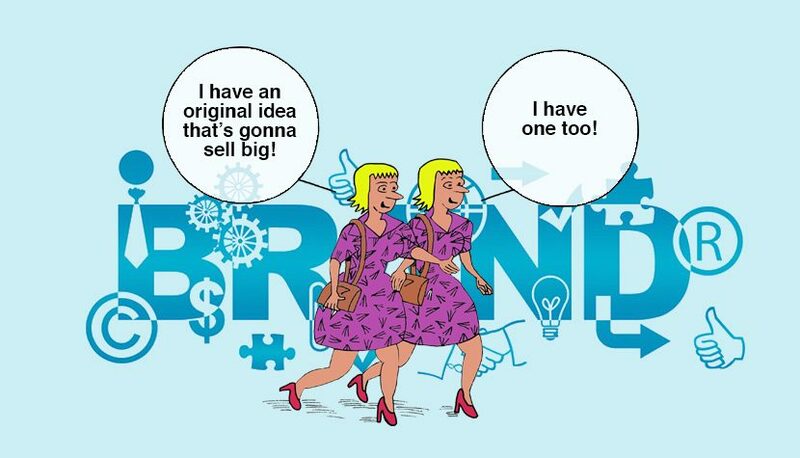 In my book, Moving Your Brand Up the Food Chain I talk a lot about developing a brand story. One that helps a product stand out from the competition while appealing to a key target audience and avoid being a me-too brand. That is a core piece of what we are looking for in our “unboxing” – if there is a story then the larger business-driving, ROI-based marketing can begin. If the brand story still needs refining we know how to help there too!